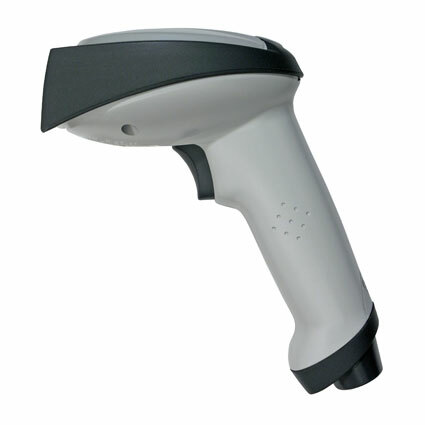 The Honeywell 3800r barcode scanner features a durable housing and aggressive scan engine, fantastic for rough retail, light industrial, or warehouse scanning. 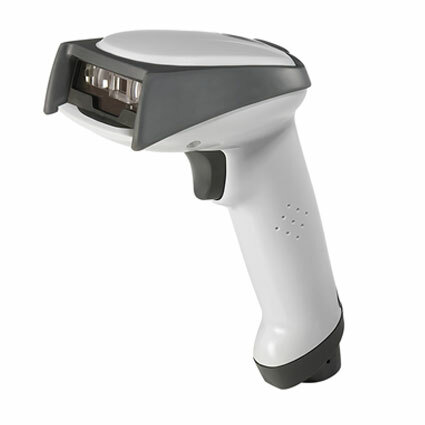 The 3800r can read standard retail barcodes from up to two feet away, making it remarkably easy to get scans quickly and efficiently. The extended depth of field also allows you to scan large or awkward products without having to move them to a more appropriate location. A maximum scan rate of 270 reads per second, when coupled with the 3800r´s powerful processor, ensures accurate reads and eliminates data entry errors. Honeywell built the 3800r for rough environments, ensuring it survives the misuse that can occur in day-to-day use. The Lexan housing and shock-absorbing rubber contact surfaces protect the 3800r from drops of 6 feet as well as collisions that can occur with products during use. The scanner is also sealed at an IP41 rating, ensuring that dirt and random water splashes won´t harm the internals. Shipping with a 5-year warranty standard, the Honeywell 3800r barcode scanner is a fantastic and long lasting solution for any business. Dimensions (W x D x H): 3.2" x 5.3" x 6.2"